Since their beginnings in the early 70's, the Haas family has grown top quality fruit at their Cherry Hill Orchard's farm in Lancaster County. You can see the dedication and care that they put into the family farm in each fruit that is harvested from the orchard. 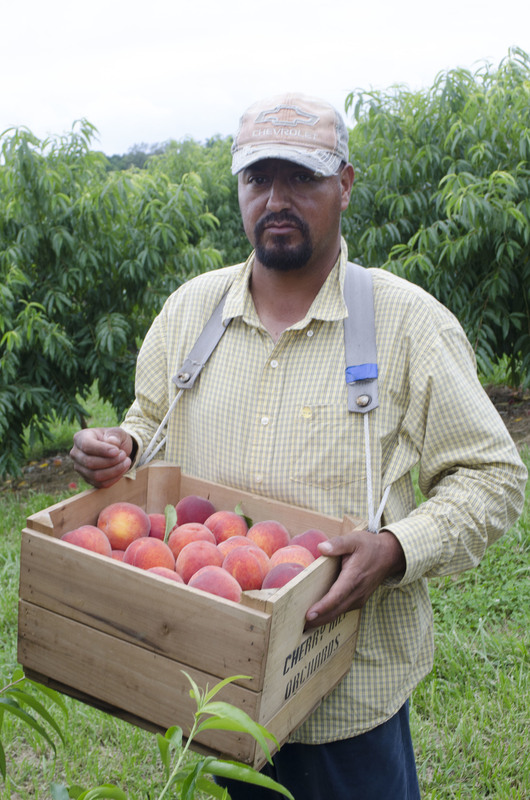 Fisher Brothers is comprised of two brothers Andy and Raymond, running the day to day on the 90 acre farm. With help of course from the 5 others in the Fisher family they raise pigs, horses and sheep, as well as spend the majority of the local season growing a variety of different vegetables such as green beans, garlic, zucchini, zephyr squash, yellow squash, green, white and purple peppers as well as strawberries and indian corn. Each year the Fisher’s continuously strive to better their crops to include new items in their fields. With the help of our partnership, the Fisher brother’s are able to provide our customers with new local produce items each year- look for hard squashes such as buttercup, delicata, butternut and spaghetti to show up this fall! John and Rachel Glick have been growing fruits, vegetables, and flowers for the wholesale market on their Quarryville, PA, farm since 2009. 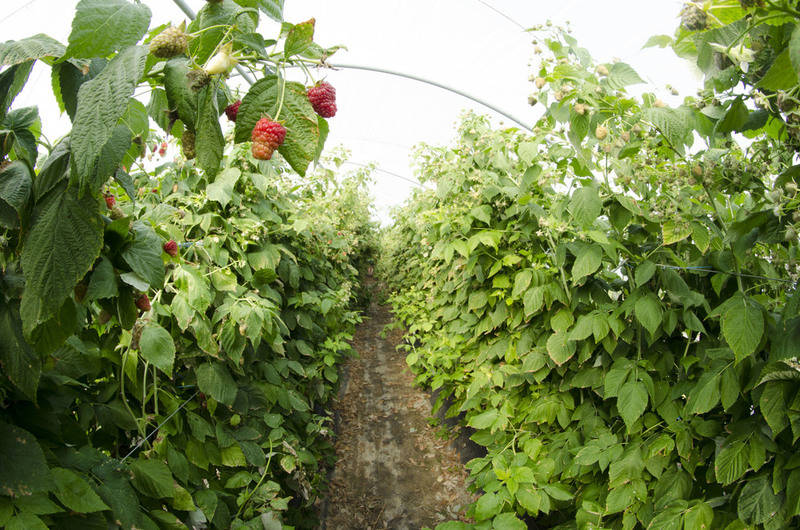 The Glicks grow a variety of fruit and vegetables including green kale, Lacinato kale, Swiss chard, tomatoes, onions, asparagus and beautiful ever-bearing raspberries. Their family of seven young children -- 5 girls and 2 boys -- all lend a helping hand, whether they are playing in the children’s garden or helping Mom and Dad to fill produce orders. The Glick’s are members of the Sunny Harvest Cooperative, a group of Amish farmers growing in southern Lancaster and Chester counties. The Glicks say that their favorite thing about farming is “seeing things grow--working with nature.” They are dedicated to using sustainable growing practices whenever possible, following Integrated Pest Management practices to avoid using synthetic chemical pesticides and herbicides whenever they can to grow produce that looks and tastes great.